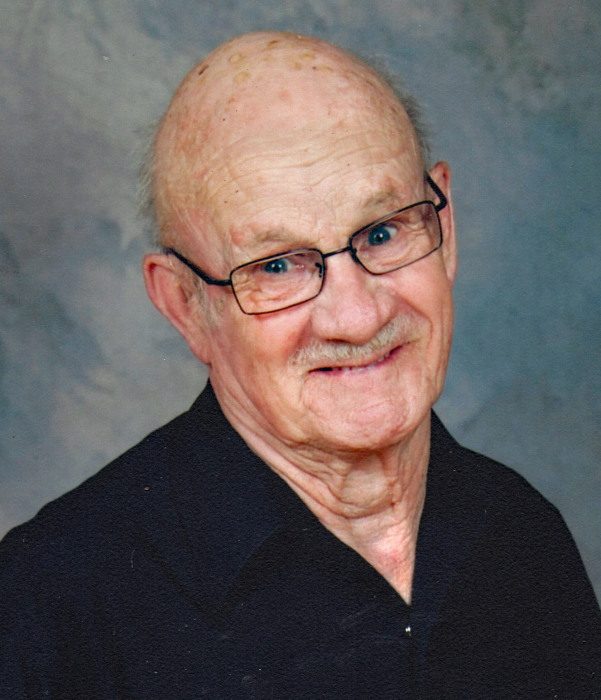 Lorne was born April 28, 1934 in Red Deer, Alberta and passed away March 26, 2019 in Helena, Montana. He is survived by two daughters, Nancy (Neil), Loren (Cory) his son Tim; seven grandchildren and seven great grandchildren, his brothers, Keith (Donna), August (Grace) and his sister Connie, his special friend Gloria as well as numerous nieces and nephews. Lorne was predeceased by his wife of 33 years Marilyn, his infant son William, his granddaughter, Carleigh, his parents and three brothers. A Celebration of Lorne’s Life will be held at Knox Presbyterian Church 4718 Ross Street, Red Deer on Saturday, May 4, 2019 at 1:00 p.m.
A Special thanks to Dr. Kym Jim who gave Lorne back a better quality of life. In lieu of flowers donations can be made to Knox Presbyterian Church, 4718 Ross Street, Red Deer, Alberta T4N 1X2 or a charity of the donor’s choice. There's still time to send flowers to the Celebration of Life at the Knox Presbyterian Church at 1:00 PM on May 4, 2019.